Coming June 4, 2016. Head to the “Apple Capital of the World” for some outdoor fun. It’s the 29th Annual Apple Century Bike Ride held in Washington state’s Wenatchee Valley. Choose from 3 routes: a relatively easy 25 miles, a 50 mile route with a few rollers, some areas with grade, and two challenging pulls, and a 100 mile route that is more of a challenge with some rollers, a few pitches, a continual grade outbound from Leavenworth and one big, but short, pitch up and down near Plain. 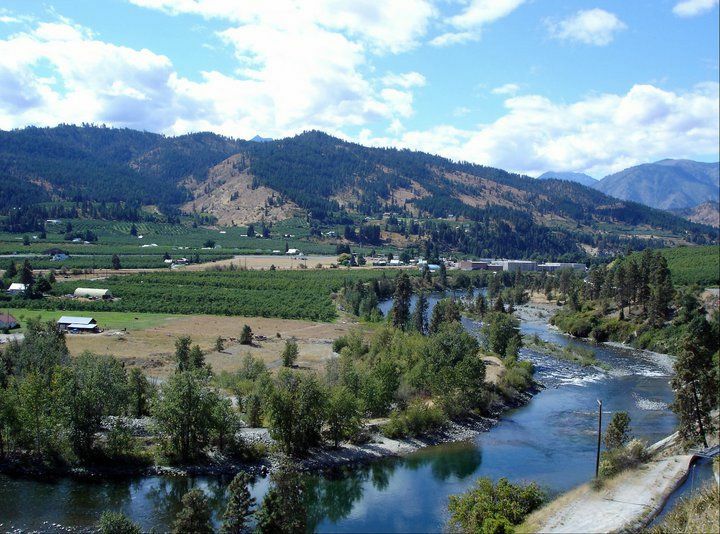 This is a beautiful area of the state with high sage desert, lush orchards and vineyards, cool and clear river valleys, and tall ponderosa pine forests. This is not a timed race, but a fun event to enjoy the scenery and benefit a local charity that focuses on at-risk high school students. Ride for a good cause!